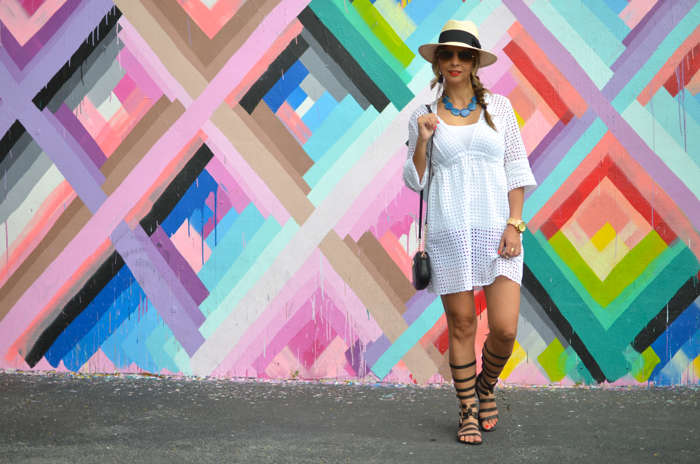 Joe Fresh tunic dress, Nine West gladiator sandals, Michael Kors mini bag, CHiKAS necklace and earrings, Forever 21 rings, H&M Panama hat, Ray-Ban sunglasses. This dress is very stylish and look's very cute. Bespoke shoes are perfect for fashion and style.